Bad smells and odours coming from the air conditioning. Air Conditioners are prone to a build-up of bacteria, mould, fungus and other micro organisms. These generally build up behind the dash near or on the evaporator panel causing nasty smells every time your air conditioner is turned on. Mills Air-Con have a proven cleaning and anti-bacterial treatment to eradicate these micro organisms and leave your car / truck / tractor smelling fresh and clean. Regular usage to maintain your air conditioner in good condition. We recommend that you use your air conditioning at least once a week to maintain at regular flow of lubrication throughout the system. Even if you don’t need to have your air conditioning on, run it for a minimum 10 minutes a week to keep all the internal parts lubricated. 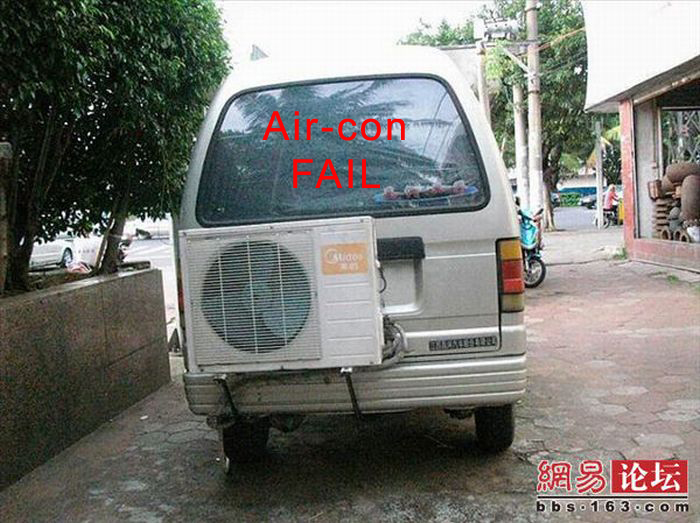 Does your air conditioning struggle to maintain a cool temperature inside your car or truck? The most common cause of air conditioners losing their cooling efficiency is a lack of refrigerant gas in the system. Gas leaks are very common and if your car / truck / tractor / earthmoving air conditioning system has one, then finding the leak and fixing it is required before you get the gas refilled. We will locate and eliminate any gas leaks in your system as well as performing a re-gas. 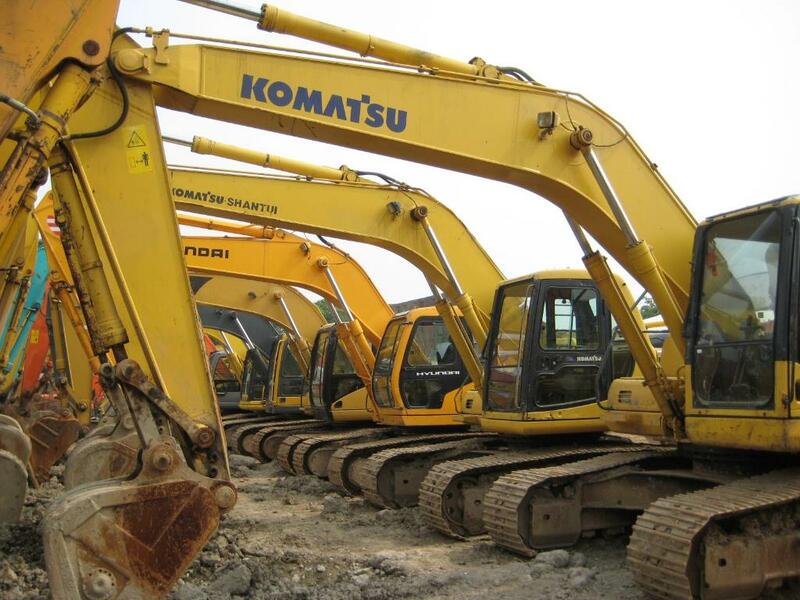 Even if this involves re-crimping or replacing any hoses or replacing damaged o rings we can do it on the spot. Do you get a pool of water under your car when you use your air conditioner? This has been a concern of many clients who have called us over the years thinking that their car or their a/c system has developed a leak. The puddle of water you see under your car is water dripping from your car air conditioner’s evaporator via a drain tube. This is perfectly normal and not a cause for concern. Excessive moisture inside the car or cabin when the air conditioning is on? In the event that the drain tube (mentioned above) blocks for any reason the result is often a build-up of moisture inside the car. This could lead to damp carpets, smells and wiring damage if left unserviced. Your air conditioning system is a series of machinery, pipes and filters which needs regular servicing much like your car’s engine. We recommend an annual service to ensure the efficiency and cleanliness of your car air conditioning. HFO-1234yf is an environmentally friendly chemical refrigerant introduced to replace R134a in new vehicles as it has a much small impact on global warming. We are experienced in using this product. Mills Air-Con only use Environmentally Friendly Non Ozone depleting gasses. Fully experienced in HFO-1234yf.